“I come here to bury Caesar, not to praise him”. 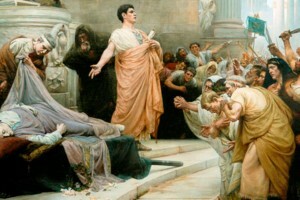 Antony’s speech at Caesar’s funeral, was undoubtedly delivered with powerful rhetorical effect. By adopting irony and using enargeia he swayed the mob, who hitherto had believed Caesar’s murder to be in the best interest of Rome, against the conspirators . He was tactful when he called Brutus “honorable” at first. Presenting Caesar’s Will, highlighting all that Caesar had vouchsafed for Rome, vividly describing the ruthless murder act, to gainsay the assertions of Caesar’s guilt of ambition, jeopardized the position of the “noble” Conspirators. The speech makes an indelible impression on a reader’s mind and the oration was a remarkable moment in William Shakespeare’s Julius Caesar. Mr. Barack Hussein Obama II, who was totally unheard of before his keynote speech at the Democratic National Convention, received exuberant cheers while he spoke on stage on 2004. 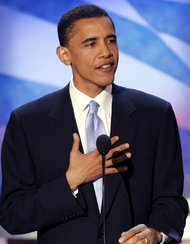 His all-embracing speech was meticulously premised on national unity and hopefulness about a brighter America. He showed downright humility and a sense of intimacy in his speech. Not using statistical data and devising the usage of relatable personal stories and deep intimacy, helped him commence his journey as the President of The United States of America.”There is not a liberal America and a conservative America, there is The United States of America”. The US crowd whistled and applauded and the world watched its wide-reaching implications. Great Britain’s first women Prime Minister, Margaret Thatcher, was a women with a subtle voice and powerful disposition. Despite criticized of being stupidly obstinate, she could profoundly persuade her listeners and connected with them through emotions and anecdotes rather than facts and dates. It was evident from her speech on 19 January 1976 titled “Britain Awake” that she wanted to fortify Britain against the threat of any attack from Soviet Russia and instill a feeling of courage in the minds of the people of Great Britain. 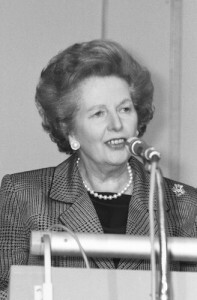 The title of the “Iron Lady” that she received subsequently, was argued to depict her “harsh” political regime and her strong defense strategies. By by the time she left office, the Berlin Wall had dissolved, freedom and democracy gained ground and it marked the end to the Cold War. The sincerity with which Martin Luther King Jr. spoke to a mass of 200,000 watchers, without being properly prepared 12 hours before his speech, was laudable. The largest march for civil rights, accomplished successfully despite facing opposition from activists like Malcolm X. His co-author Clarence B Jones said the speech “went on to depart drastically from the draft I’d delivered”. 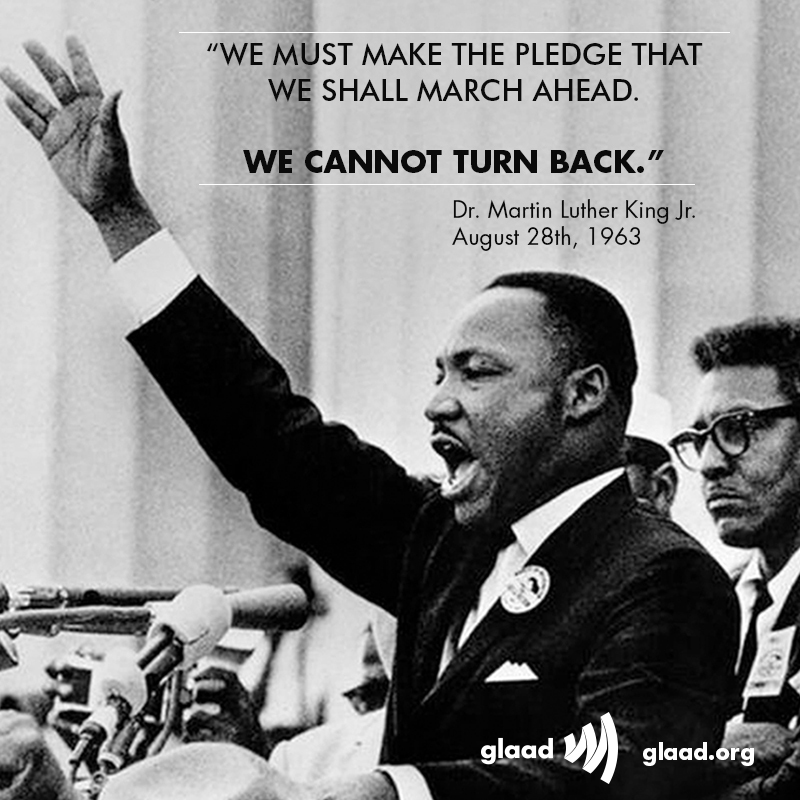 He dreamed of living in a nation where racial discrimination doesn’t become a cause of someone’s unemployment. The almost improvised speech made the world a better place, if not a perfect one, where even minorities can have a say. In one of the most fiery speeches in Indian history, Netaji Subhash Chandra Bose infused a new sense of enthusiasm in Indians when he addressed a rally of Indians in Burma, July 4, 1944. Due to internal conflicts, strength of the Freedom Movement in East India had shriveled. He conveyed that India’s struggle for independence wouldn’t come to an end until Indians are willing to shed blood and this speech inspired and electrified the youth in general. He was elected the leader of the movement thereafter. 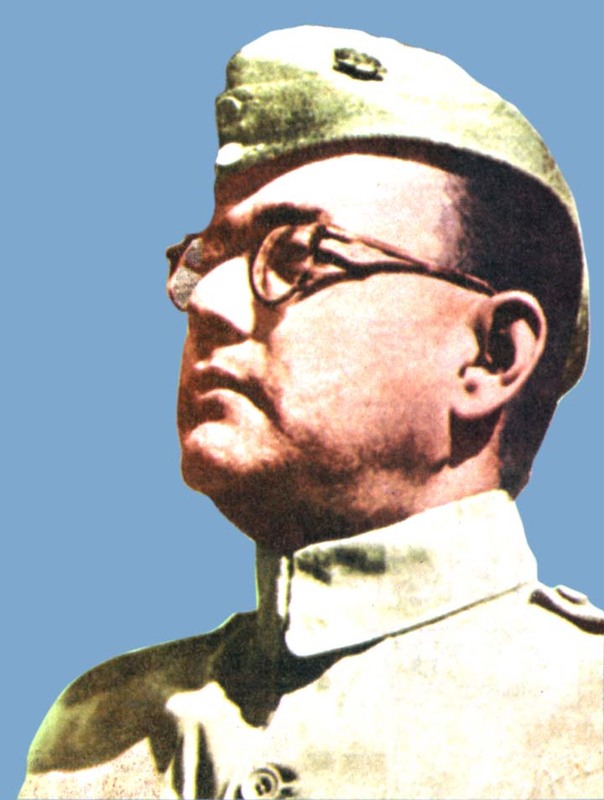 No one can afford to miss this speech of Netaji Subhash Chandra Bose! Not just known as the CEO and co-founder of one of the world’s biggest companies, Apple Inc., Steve Jobs is also remembered for his oratorical skills. When in 1997, he came back to Apple after being fired, Apple’s future seemed bleak and the sales of MAC had considerably deterred. 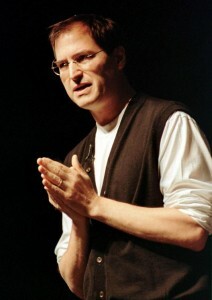 He conveyed to the viewers, the rivalry between Apple and Microsoft had to be put an end to, so that the computer company could revive. This was as a consequence of the fact that Microsoft had bailed Apple out of the imminent bankruptcy but with some appended provisions. He was tactful when he broke the news of Microsoft Office’s arrival on MAC and Internet Explorer as the default browser. Jobs was not familiar with boos and hisses but he persuaded the crowd to sought to cooperation so they can have a more appropriate future. His speech made his customers believe that Apple would revive eventually. The then defeated Apple Inc., rose from its ashes to become the biggest company of 2015. 10 Facts to prove the staunch friendship of UAE and the US! 3 Facts To Explain India’s Permanent Membership Bid To The UN Security Council!